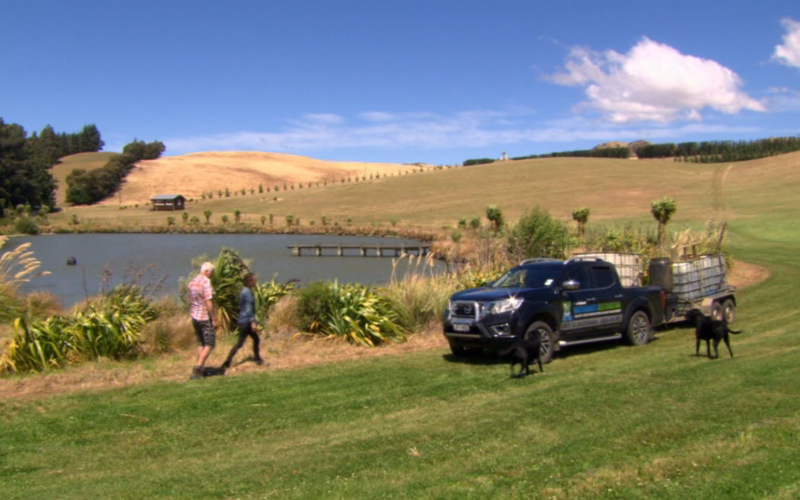 New Zealand’s Country Calendar Episode 26 ‘The Soil Beneath’ featuring NZ Waterways Director Gray Jamieson. © 2017 New Zealand Waterways Restoration Limited. All Rights Reserved.